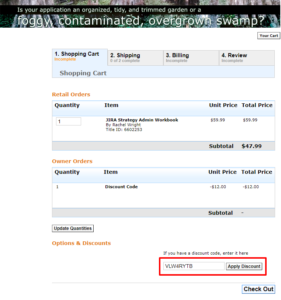 My publisher is retiring their coupon program. Eek! 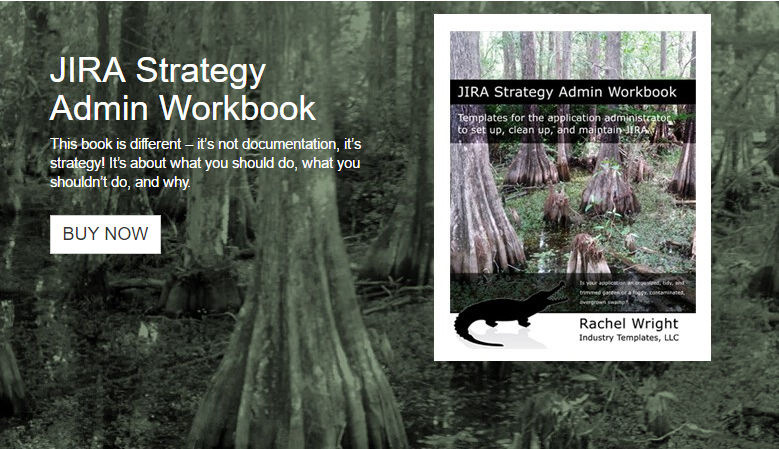 This is your very last opportunity for a discount on the print version of the JIRA Strategy Admin Workbook! Act now – this final 20% off coupon code is only valid until October 31, 2017! After October 31, this discount code and any previous codes will be invalid. 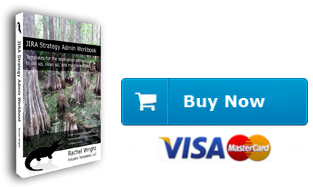 The print version of the book will only be available from Amazon, where I have no ability to offer discounts. Looking for the digital version? Get it here. TIP: Send this coupon to your purchasing department or ask your manager if they’ll reimburse you from their annual training budget! Companies can deduct educational materials on their taxes. Visit https://www.createspace.com/6602253 and click the “Add to Cart” button on the left. 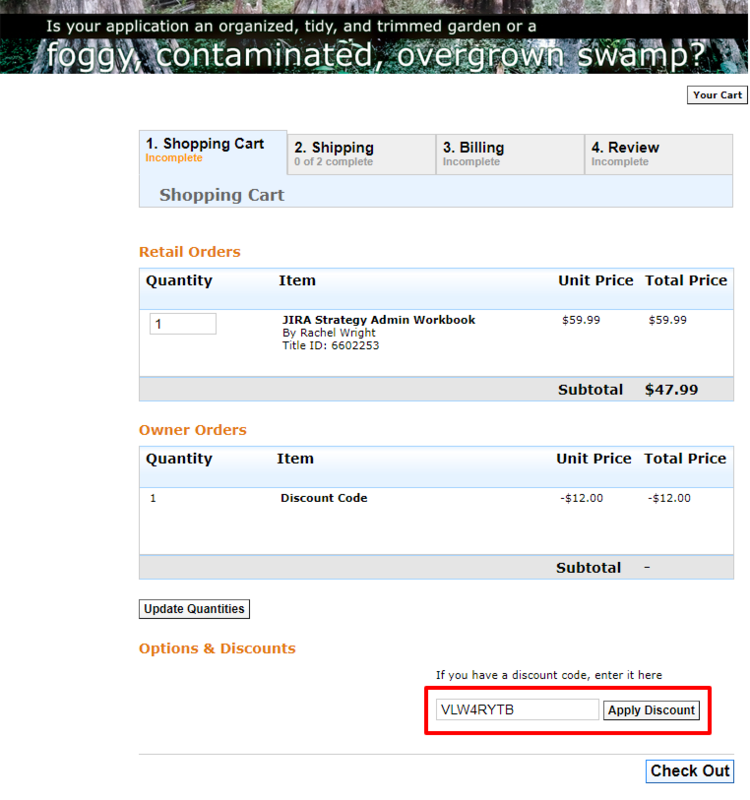 In the text field at the bottom, enter “VLW4RYTB” and click the “Apply Discount” button. See screenshot below. We have so much more information to share! What additional materials are you interested in? Enter your email address and we'll notify you when they are ready. What other materials would be useful? 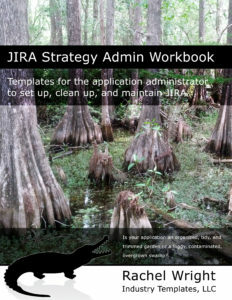 A new JIRA Administrator training course, based on the principles in the JIRA Strategy Admin Workbook, is on the way! 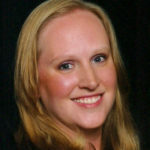 Just like the workbook isn’t typical documentation, this course is different too! This isn’t a traditional class, where you listen to the instructor speak all day, watch them click around a screen, and forget half of what you heard. Instead, this course walks you through the content in the Workbook and helps you develop and implement your own strategies. This is so much more than a standard training course. Sure there’s content to read and videos to watch, but there’s also action items, interaction with the JIRA environment, and real scenarios to help you fix mistakes in your own application. This course may also help you prepare for JIRA Certification. The course is self-paced so you can review the material and complete the tasks when and in the order it makes sense for you. Want to learn on the bus on the way to work? Why not? Want to pause while you discuss a scenario with your team? Do it! Enter your email address below and you’ll be the first to know when the JIRA Strategy Admin Course is available.